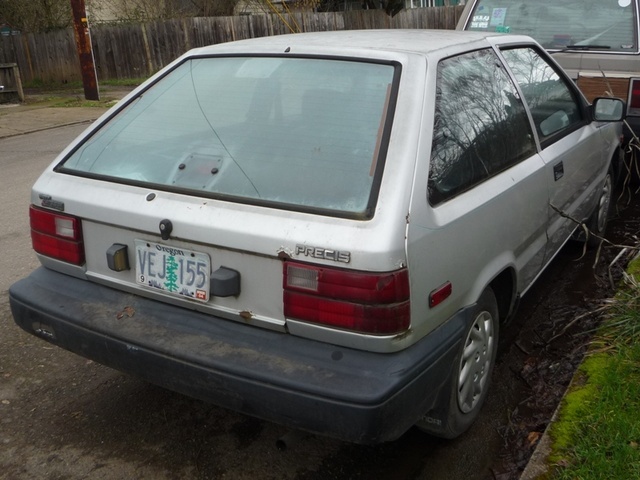 Have you driven a 1989 Mitsubishi Precis? Good For The Granny Set — This little hatchback was slow, but it did something no other car I owned did as well: it went over Rocky Top. those of you who live near it know what a feat that is. It was good on gas, but not great. Looking for a Used Precis in your area?